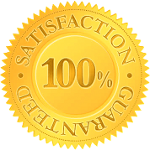 Our pest control customers in Minocqua, Wisconsin like our service because, since 1989 our focus is solving your pest problems, not on locking you in to a long-term contract. Whether you have a persistent pest issue, a new problem, or an emergency situation, you can rely on us to solve the problem promptly and effectively. If you want real solutions to your pest problems, and peace of mind that they are dealt with effectively and at a fair price, contact us today! Whether your home is bothered by ants, flies, spiders, stinging insects or other irritating pests, we can help. There are many options for treating your home to prevent and eliminate insects. We have more than 20 years of experience in ridding homes of bats. We use an ecologically sound method, know as "exclusion", which allows the bats to leave but not get back in. We also inspect your home for openings, and seal any that would possibly allow the bats to re-enter. Unlike most ants, carpenter ants can cause extensive damage to your property. We can eliminate your problem by eliminating the nest with our intensive treatments. Pest problems can come in many sizes and varieties. 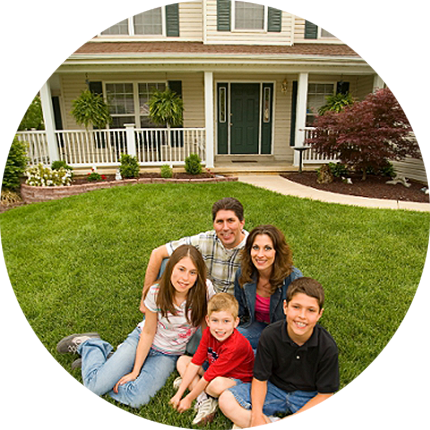 We can assist home owners with all varieties of pests including wildlife. We can help you with squirrels, raccoons, skunks, possums and other wildlife problem. We live trap most nuisance wildlife and remove them from your property ensuring they will not return. You may have heard of bed bug infestations becoming a more frequent occurrence in our area. Bedbugs, and similar insect, are difficult to get rid of and will require intensive treatments to be completely eliminated. We offer a unique rodent proofing service that not only controls your existing rodent problem, but also stops most future problems. Beside baiting and trapping we also inspect your home for any entry point and seal them. Spot new pests coming around this season? Each year some new pest come around to affect home owners and business' in our area. We keep up to date with any anticipated problems, upcoming trends, and new treatment methods, for improved effectiveness.